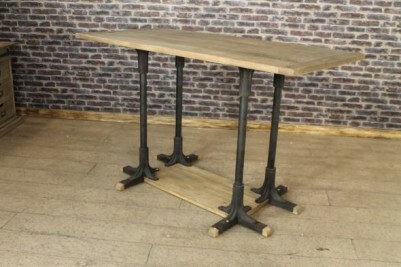 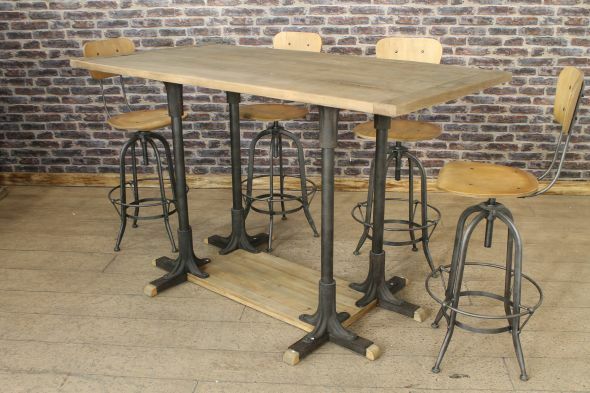 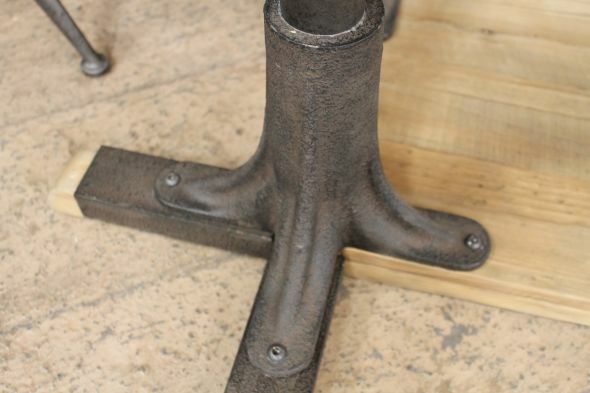 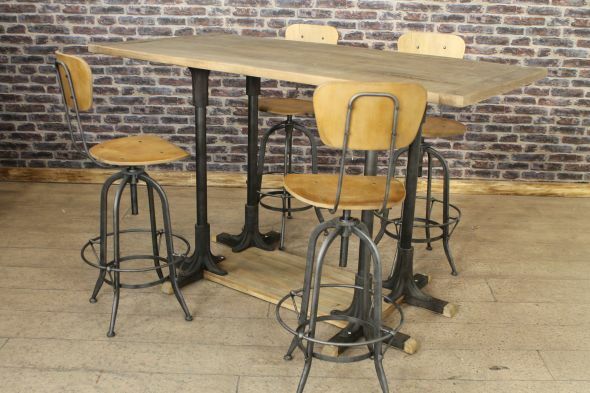 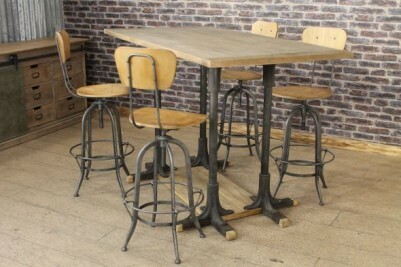 This cast iron poseur table comes from our extensive collection of restaurant and bar furniture. 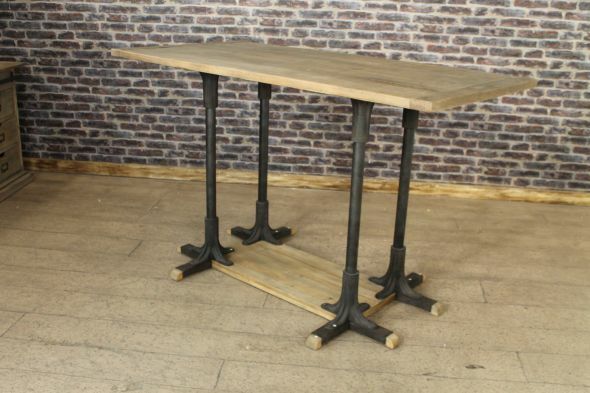 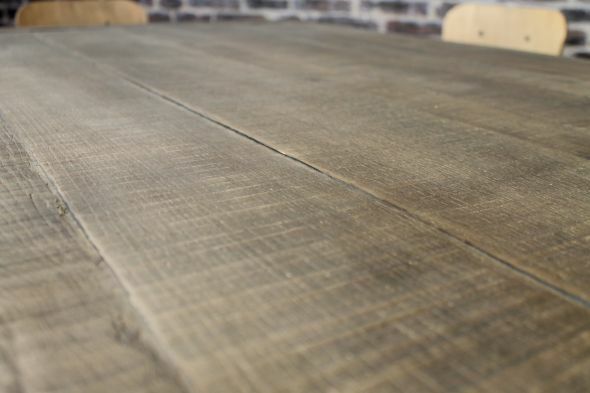 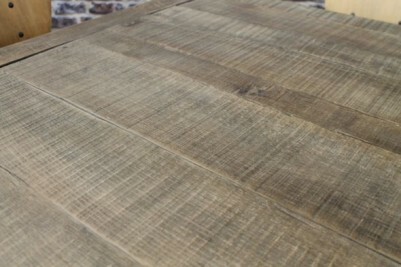 Featuring a solid oak reclaimed top, this poseur bar table has timber feet and a substantial cast iron base. 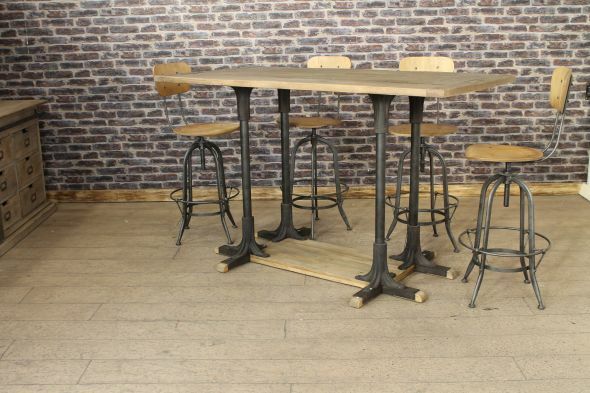 A great standout piece of furniture for any domestic or commercial property, this poseur table would look great in a bar, or large office chill out room. 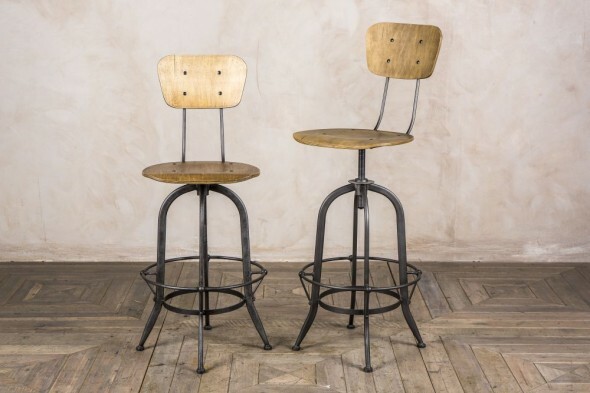 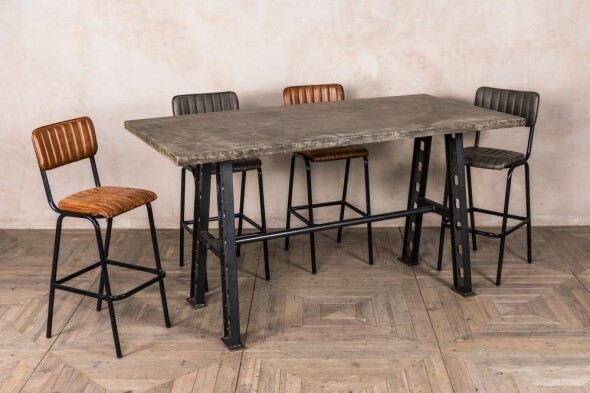 Here, the table is photographed with our 'Premier' bar stools; browse our website to see our full range of seating. 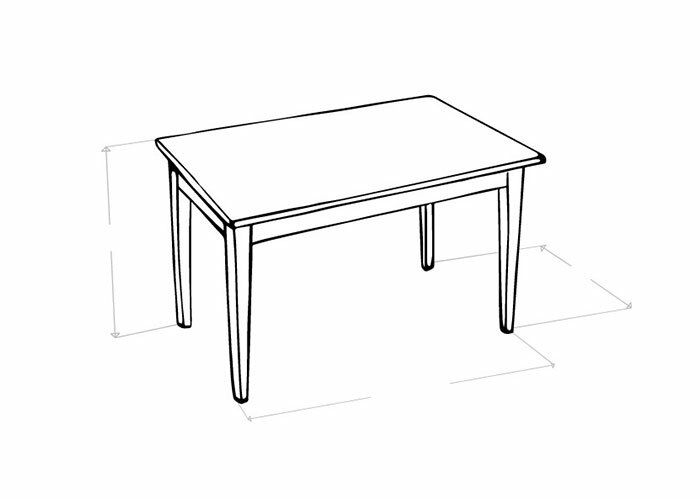 This table is delivered in a knock-down form for ease of transportation, but can be easily assembled. 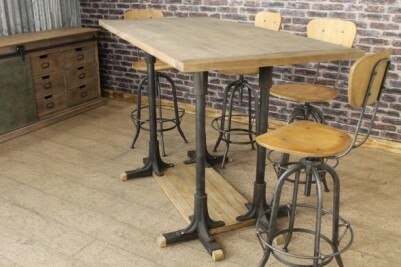 Please note, the price stated is for the table only.